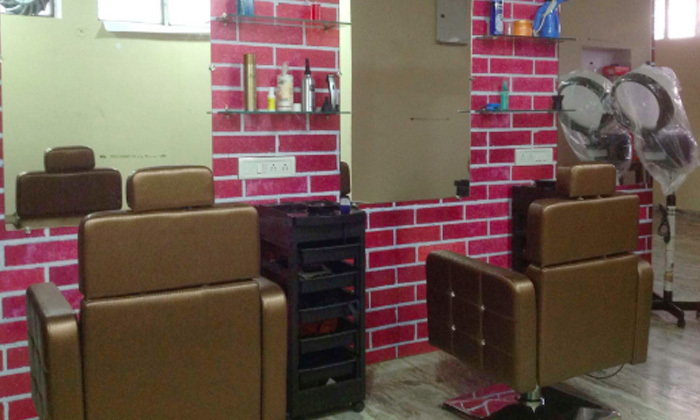 Located in Vaishali Nagar, Saarim’s Unisex Salon is a full service salon that offers an array of hair and skin care treatments. From hair cuts to color, mani-pedi to facials, they have all the treatments to pamper and rejuvenate you. Sit back and relax in an environment that is friendly and casual with a team of skilled professionals working on your beauty and health. Head here and walk out looking your absolute best!